Cisco Continuous Learning: how do you monitor the progress? What does IT training have to do with your brand new Audi? Blog index > VCP: how do I obtain my certification? VCP: how do I obtain my certification? System managers need to prove their possession of certain skills. Of all certifications the VMware certification has been among the most popular for years. The certification for Virtual Certified Professional (VCP) for Data Center Virtualization (DCV) is the most common. You obtain the current certification VCP-DCV for VMware vSphere 6. The certification can be obtained in several ways, depending on your previous knowledge, previously passed exams and previous obtained certifications. It can be pretty difficult to decide which way is best for you. That is why I have summarized all options for the obtainment of the certification VCP6-DCV in this blog post. Before you can take part in an exam at all, you need to take part in an official VMware training. This is mandatory. Further on in this blog post I will address which training is right for you. A while ago VMware gave the certifications a period of validity: certifications are valid for a maximum of 2 years. But if that is the case, do you have to retake the exam for the same component every 2 years? If you only work with, for instance, the VMware vSphere environment and you want to keep your certification VCP-DCV, you will indeed have to retake the exam every 2 years. But if you pass your exam for another solution within those 2 years, VCP6 Desktop and Mobility for instance, you will renew your VCP-DCV for another 2 years automatically. You always start with an official VMware training, because, as mentioned before, taking a training is mandatory. You take one of the training courses mentioned below. After following the training you take the Foundation exam (exam code 2V0-620). This is an online exam that you can take at home or at the office. So you are allowed to use your book and Google, as long as you answer the questions in the designated time. By passing the Foundation exam you show that you have mastered the basic knowledge of VMware vSphere, the foundation for all other VMware products. After passing the Foundation exam you take the exam VCP6-DCV (exam code: 2V0-621) at a Pearson VUE exam location. When you have passed these exams you are certified for VCP6-DCV. 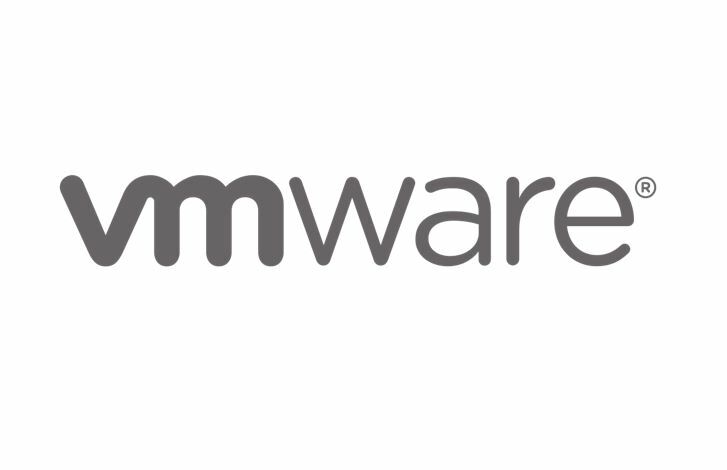 You start with following the VMware training VMware vSphere 5.5 to 6: What’s New (VIWN). Consequently you take the online Foundation exam and after that the exam VCP6-DCV on a Pearson VUE exam location. When you have passed the exams you are certified for VCP6-DCV. You are not obligated to follow a training, but it is recommended to follow the training VMware vSphere 5.5 to 6: What’s New (VIWN). Consequently you take the delta exam VCP6-DCV (exam code: 2V0-621D) on a Pearson VUE exam location. When you have passed this exam you are certified for VCP6-DCV. Depending on your previous knowledge you can follow one of the training courses VMware vSphere 6: Install, Configure, Manage (VICM), VMware vSphere: Optimize and Scale (VOS) or VMware vSphere 6.0: Troubleshooting Workshop (VSTS). You take the exam VCP6-DCV on a Pearson VUE exam location. When you have passed this exam you are certified for VCP6-DCV. If you let your old certification expire, VMware certifications are after all valid for 2 years, you are in the same position as anyone to whom situation 1 applies. You follow a training, take the online Foundation exam and consequently the exam VCP6-DCV on an Pearson VUE exam location. When you have passed the exams you are certified for VCP6-DCV. Some of the subjects that will be addressed during the exams will not be treated in the official VMware training courses. Do you want to prepare for the exams in the best possible way? In that case the exam training VMware vSphere 6.0: Exam Preparation Workshop (VMWAREPREP) might be just the thing you need. How do you book your VMware exam? Click here for booking the vSphere 6 Foundation exam (exam code: 2V0-620). Click on the button ‘Register Now’, log in and book your exam. Good luck with obtaining the VCP certification! Do you still have questions after reading my blog post? Please feel free to contact me or one of my colleagues. We will be happy to help you! This entry was posted on 14th March 2016 by Eline Klooster .